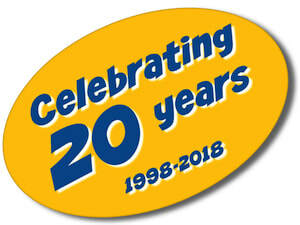 ​As part of our 20th Anniversary celebrations, we have decided to create an online photo gallery. So, we have been searching through our archives to find some of our best photographs. Each month, we will add more photographs, so be sure to come back again and take another look. 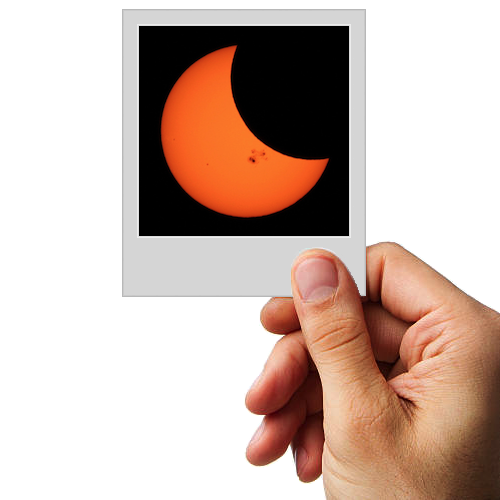 This photograph of a partial solar eclipse was captured by James Durbano during a Big Sky Astronomical Society free public observing event, held in High River, Alberta, on October 23, 2014. This image appeared on page 4 of the January/February 2015 issue of SkyNews Magazine - Canada's Magazine of Astronomy and Stargazing. 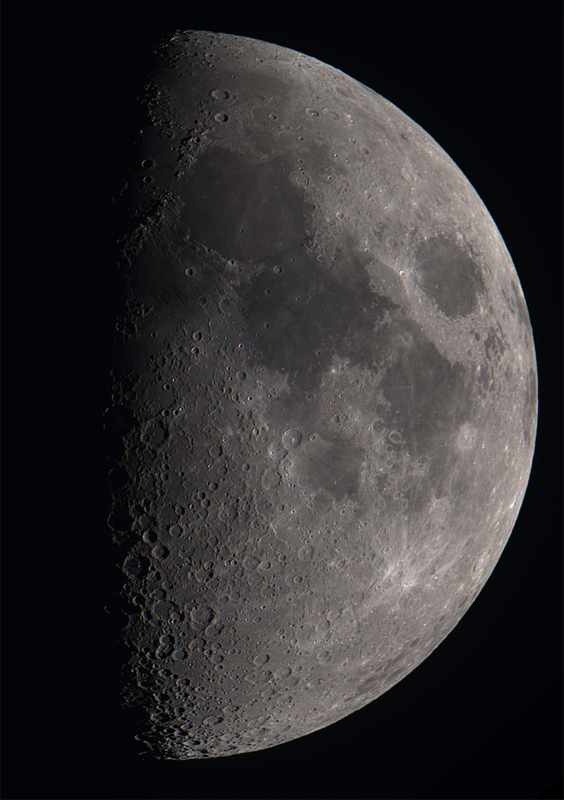 This amazing photograph of the Moon was captured by an "enthusiastic member" of the Big Sky Astronomical Society on June 20, 2018. 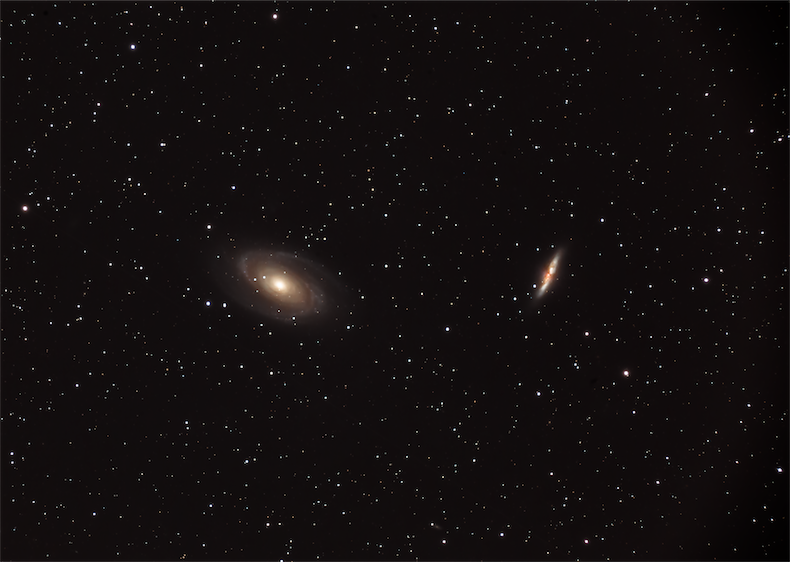 This awesome photograph of M81 (also known as Bode's Galaxy) and M82 (also known as the Cigar Galaxy) was captured by Mark Townsend in May 2018. These two galaxies are located within the constellation of Ursa Major (near the Big Dipper) and were discovered by Johann Elert Bode in 1774. Both galaxies are situated about 12 million light years from Earth.